Those two years were the most intense time for Queen. First Rock in Rio festival at Rio De Janeiro. That was one of the biggest gigs they’ve given! Concert in front of almost 350,000 people just must be something incredible. 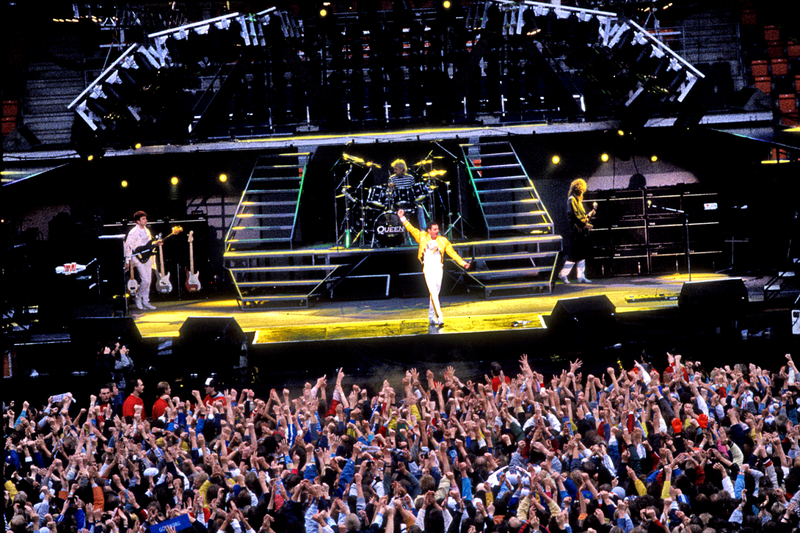 Few weeks later there was Live Aid at Wembley which gathered public of almost 2 billion! That performance was certainly the unforgettable experience for both – Queen and all the people who came to watch the show. In an interview for Mojo magazine the band’s members admitted that it was the most amazing sights to see almost 2 billion people clapping to their song. It was “Radio Ga Ga”. Therefore Queen visited Middle Europe including Krakow where they performed due to the World War II End anniversary at Peace Festival. Taking the opportunity to take a tour to Auschwitz-Birkenau they decided to visit the museum and learn more about the history. For the next 3 months the band was travelling across Europe giving smaller and bigger concerts. In Råsunda Stadium in Stockholm, Sweden they have performed few singles “A Kind Of Magic” album for the very first time. Then they moved to Ireland where played at Slane Castle. However, before Scandinavia, Queen has visited most of Middle European countries. And just then, in Budapest, Hungary there were held the biggest rock concert that has ever been held in the continent! It took place at the Nepstadion and gathered a public of 80 thousand! 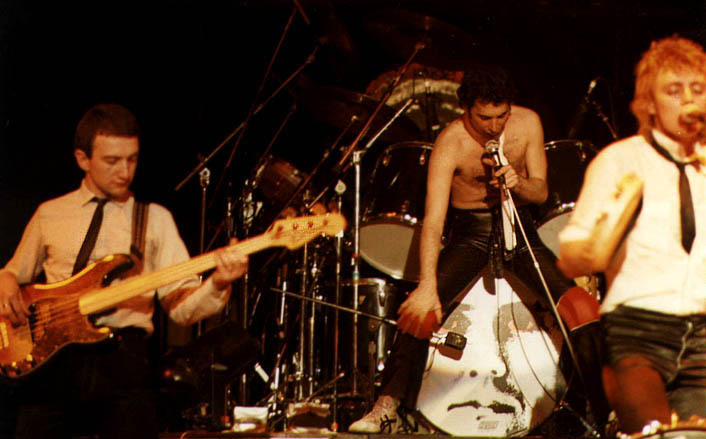 But later when Queen moved to UK they have given a gig that was watched by crowd of more than 400,000! Unfortunately, over the time the leader of Queens was weaker and weaker. The terrible illness was fagging him out and in 1988 Freddie Mercury had to end his career. 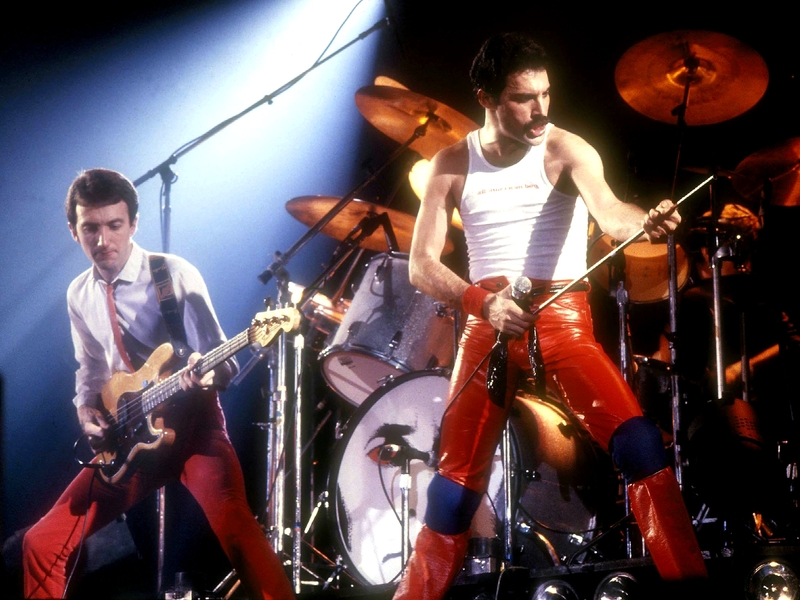 After his death, the other band’s members have given a few memorial gigs but soon the bass player John Deacon retired. However, nowadays we can still sometimes hear and seeBrian May and Roger Taylor playing together. 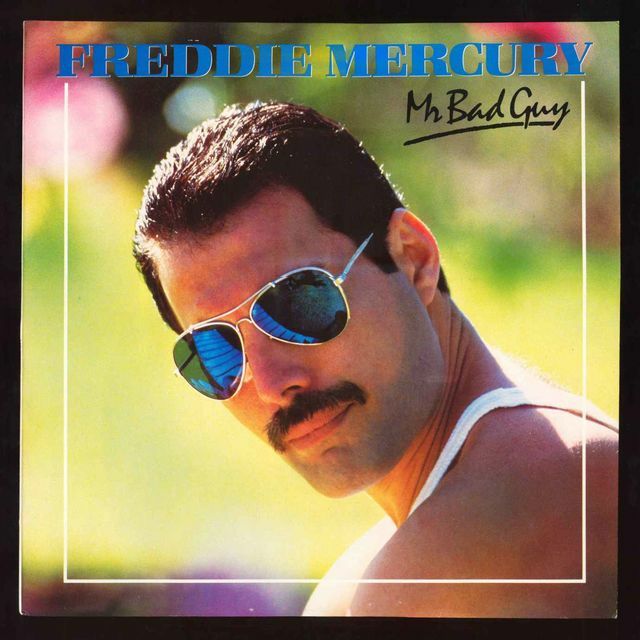 Cover of Freddie Mercury’s solo album. I’ve learned almost all their songs by heart… Your fans will never forget you, Freddie! Your songs are timeless Freddie and you will always be an inspiration for musicians and will be loved by all pop/rock fans! I wish I could see his concert… I was born to late!